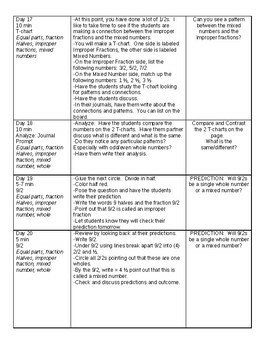 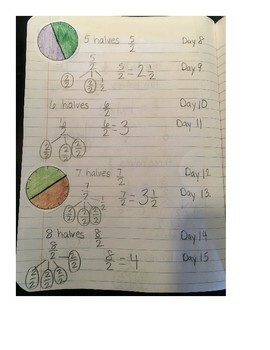 Teach your student critical fractions concepts through an interactive notebook! 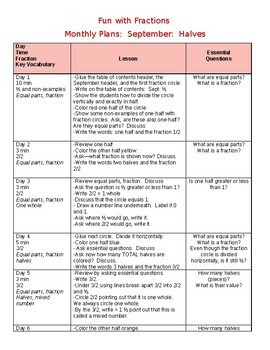 Access the just the Fraction Fest here:Fraction Fest! 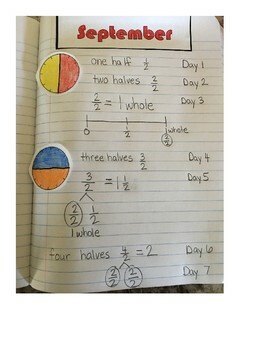 A celebration of fractions!